XIAMEN THAICOOL ORIENTAL AUTO PARTS CO., LTD. 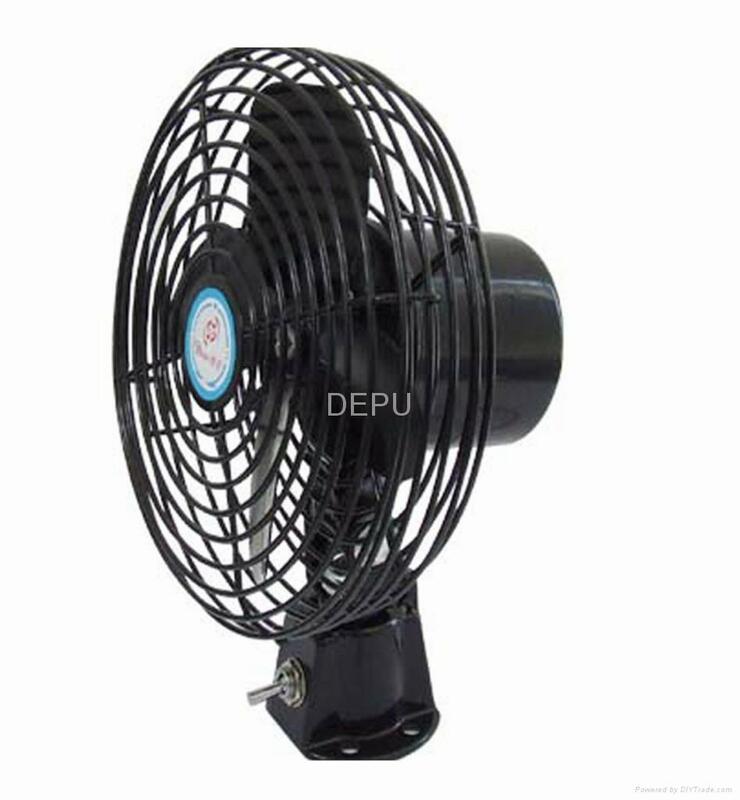 Automotive fans are designed to circulate and cool the air inside the vehicles in tropics, subtropics and temperate area, and can be used in different kinds of autos, trains, ships and other areas where the direct current is adopted. The automotive fans feature in compact structure, perfect shape, energy-saving, quick start-up, heavy wind, low noise, stable performance, etc. and are popular among drivers and passengers. The Leader of Auto Fan Manufacturers in China Since 1983 ! Evaporator Blower, Heater, Defroster, Wiper Motor, Windshield Washer and other DC Motor. We have got CE, ISO9001, RoHS, and E-MARK certifications. Any Auto Fan You Want ! 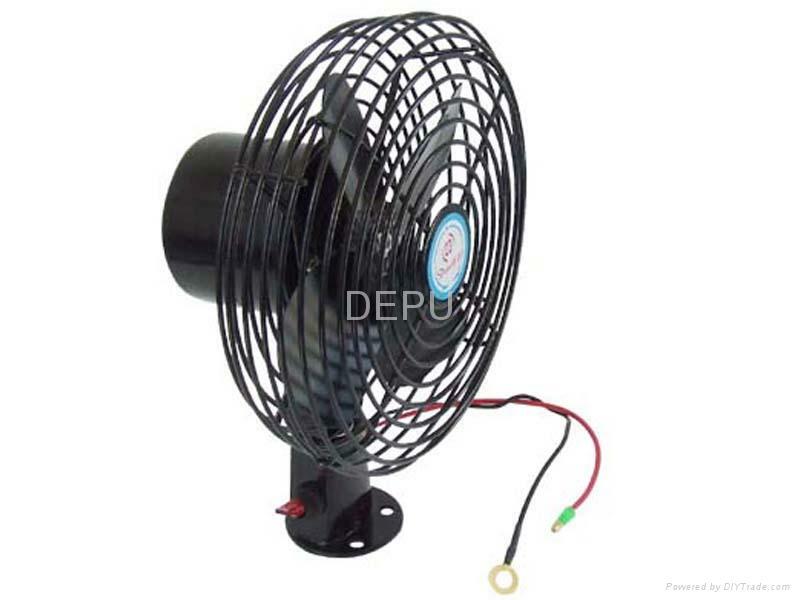 We are Auto Parts supplier, and specialist in manufacturing Auto Fan since 1983. Thaicool Auto Parts Co., Ltd. was established in Fujian, China in 1983 and covers an area of 51,000 square meters, with a gross floor area of 60,000 square meters. Thaicool presently owns more than 500 employees and a total asset of more than USD 9 million. The business of Thaicool covers many industrial segments, producing Car fan, Fan Motor, Condenser Fan, Air Blower, Auto Radiator Fan, Evaporator Blower, Heater, Defroster, Wiper Motor, Windshield Washer and other DC Motor.